Semper Fi Home Inspections - "Always Faithful"
Welcome to Semper Fi Home Inspections, a veteran owned and operated business, where we bring the core values of Honor, Courage and Commitment to professional home inspection services. 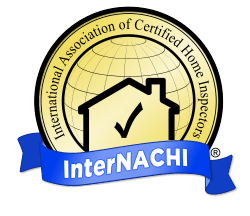 Whether you’re a first-time homebuyer or are preparing to place your home on the market, you need a comprehensive home inspection from a respected name that you can trust. Jason Brown, owner and operator at Semper Fi Home Inspections and veteran of the United States Marine Corps, has over two decades of experience in the home construction and remodeling industry. From foundation to roofline, we know the inner workings of your home and are ready to help you understand your home’s true condition and provide you with the valuable knowledge needed to make an informed decision for your home and future. Semper Fi Home Inspections provides Central Indiana with thorough, honest inspections that are a visual assessment of the accessible systems and components of your home. 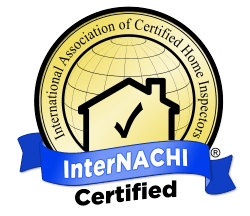 Our professional inspections are fully certified by the International Association of Certified Home Inspectors (InterNACHI), and we comply with InterNACHI’s unparalleled Standards of Practice and uncompromising Code of Ethics. 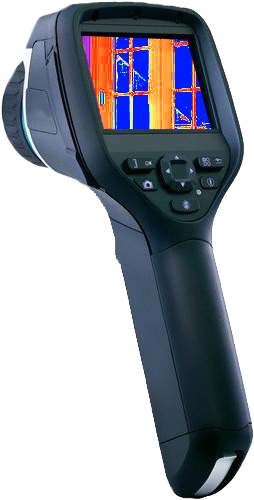 Each of our quality inspection services comes with a subsequent digital report that accurately and precisely details the condition of your home’s vital structural elements and operating systems. Semper Fi Home Inspections utilizes HomeGauge, the industry leader in home inspection software, which gives us the ability to create detailed, easy-to-understand home inspection reports for your convenience. 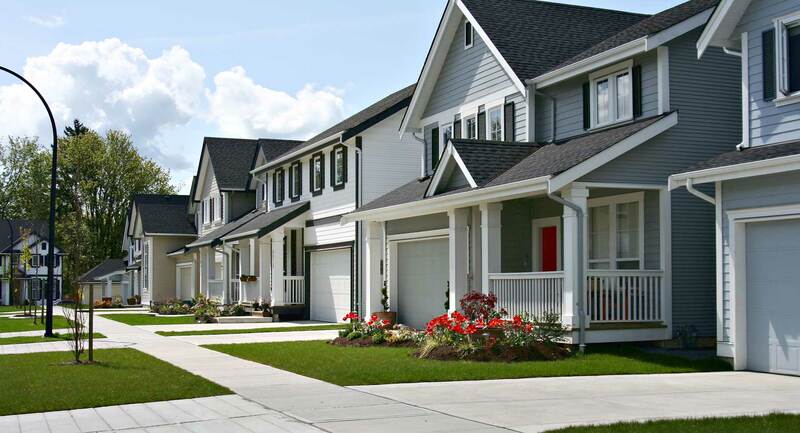 We guarantee that your report will be available to you within 24 hours of your home inspection. Your report will include numerous expanding hi-res images of potential defects within your home and a unique Create Request List (CRL) feature, which allows agents, buyers, and others to create a list of repairs from our findings to be addressed before the sale or for personal use as a project list. We are always available to help you navigate your report and will gladly answer any questions about your home inspection. When you’re ready to take the next step for your home, look to the “Always Faithful,” where you can be sure of the exceptional integrity and compassion that we bring to your home inspection experience! 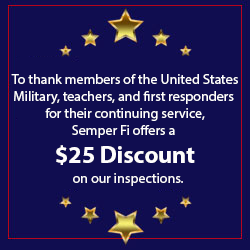 Request your Semper Fi Home Inspection today! Semper Fi Home Inspections proudly serves Central Indiana, including, Greenwood, Franklin, Whiteland, New Whiteland, Indianapolis, Columbus, Bargersville, Mooresville, Camby, Plainfield, Avon, Danville, Edinburgh, Fishers, Zionsville, Carmel, Noblesville, Brownsburg, Westfield, Lawrence, Cumberland, Greenfield, Martinsville, Anderson, Nashville, Bloomington, Hope, Saint Paul and Taylorsville.